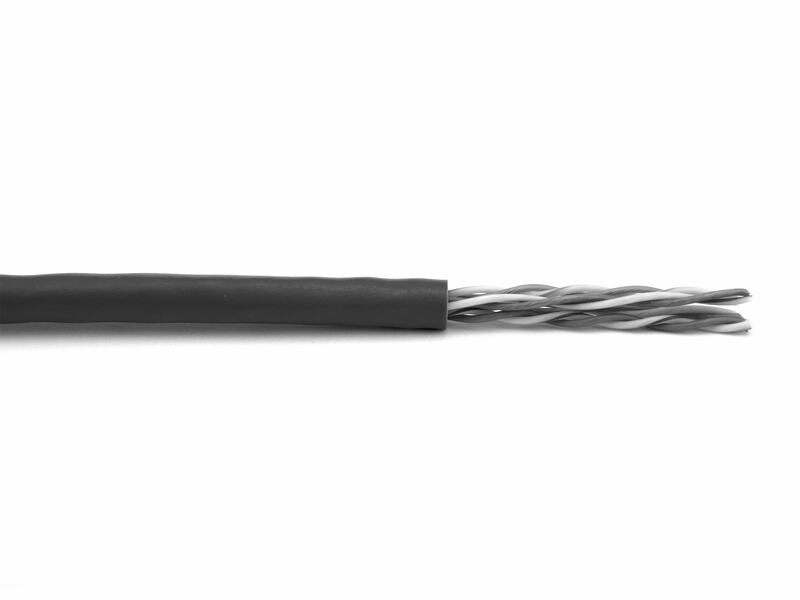 Superior DataMax performance is now available with a 28awg reduced diameter profile engineered specifically for patching and top of rack applications in Category 6 systems. Not officially recognized by the TIA in the 568.C standard due to the smaller gauge copper conductor, it will meet Category 6 plug to plug electrical and transmission parameters up to 55 meters. This smaller more flexible design improves cable density and provides less cross sectional area promoting increased air flow to maximize rack ventilation. 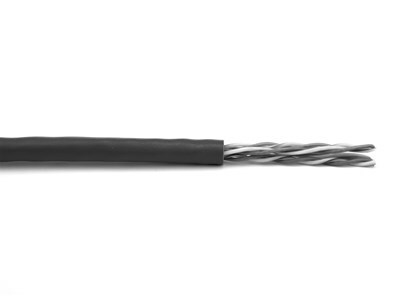 This CAT6 bulk cable easily handle bandwidth intensive applications and more.